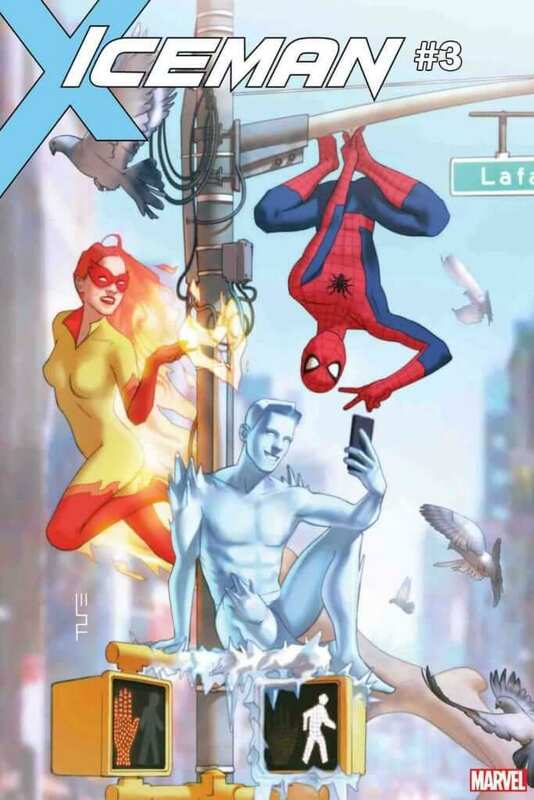 Great news, Spider-Man and His Amazing Friends will reunite in Iceman #3 this November. 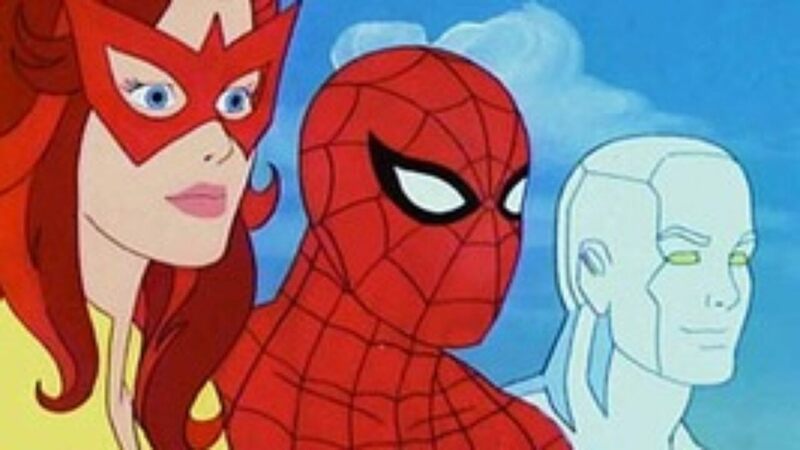 Reuniting are Firestar, Iceman, and your friendly neighborhood Spider-Man. In the upcoming issue, Bobby Drake, a.k.a. Iceman will find himself pitted up against infamous X-Men foe, Mr. Sinister. Unable to defeat the worthy villain alone, Iceman must call in a few friends to help bring him down. Originally airing in 1981 and concluding in 1983, Spider-Man and His Amazing Friends saw the three aforementioned heroes teaming up to fight crime and partake in incredible adventures. Firestar, who was new to the Marvel Comics Universe, was ushered into the X-Men after the cartoon hit TV screens. Sina Grace and Nathan Stockman will helm the Iceman series and bring the Amazing Friends back together within its pages. Sina Grace was the writer for the original Iceman series before the relaunch back in June of this year, which saw Bobby join forces with X-Men favorite, Bishop, to investigate a slew of suspicious Morlock murders. 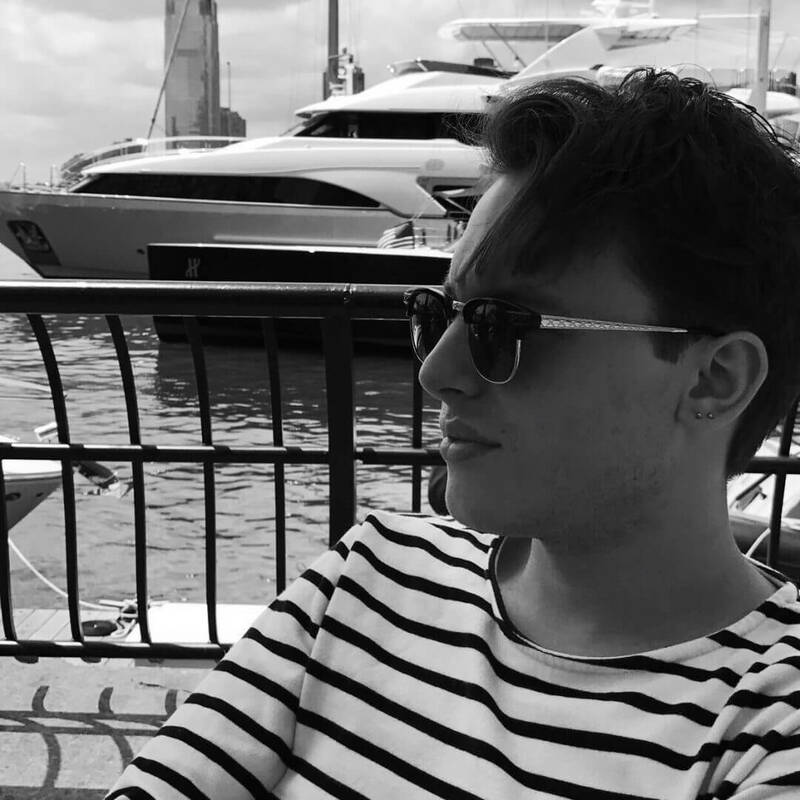 “My heart warmed when gay Twitter stood by my choice to have Bobby irrationally want to move across the country for a guy—they saw that same insane puppy love in themselves. When the New York Times article hit, that’s when I was like, Oh, we did something special, and people took notice. Tight,” Grace stated. We can’t wait to get our hands on Iceman #3, and we won’t have to wait long for it. For more comic book news and all your other nerdy needs, stay tuned to The Nerd Stash!